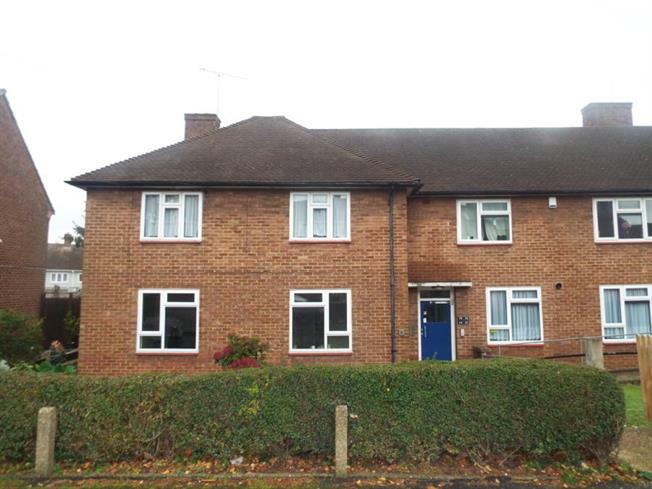 1 Bedroom Flat For Sale in Romford for £195,000. This immaculately presented property complete with a large garden to the rear is perfect for any first time buyers looking to get onto the property ladder. Internally this property comprises of a lounge, Kitchen, three piece suite bathroom and balcony. This property through out is decorated to a high standard, and with extensive double glazing and gas central heating this property will not be around for long.